I wanted to generate RSS 2.0 feeds in Python. Nothing fancy but for certain tasks I needed it something that is quick and just works out of the box. I found rfeed – a library to generate RSS 2.0 feeds in Python. It is in my opinion straightforward to use. Personally, I consider programming as a fundamental right. 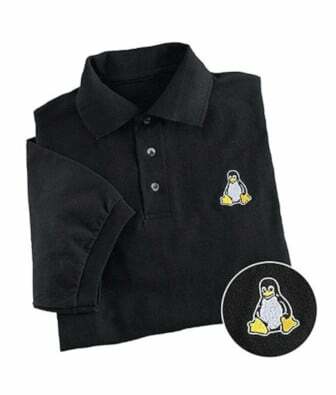 The programming will teach children problem solving and reasoning skills. So, if you have gifted kid or nephew who is about to turn 10 or 11, gift him Python for kids book. 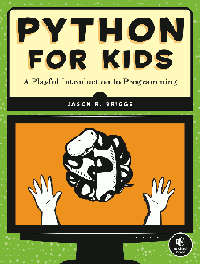 The book introduces kids to the basic concepts of Python programming. The kids require no previous programming experience. However, must understand basic math concepts.